Dilwara Temple, Om Shanti Bahvan , Naaki Lake , Sunset Point. 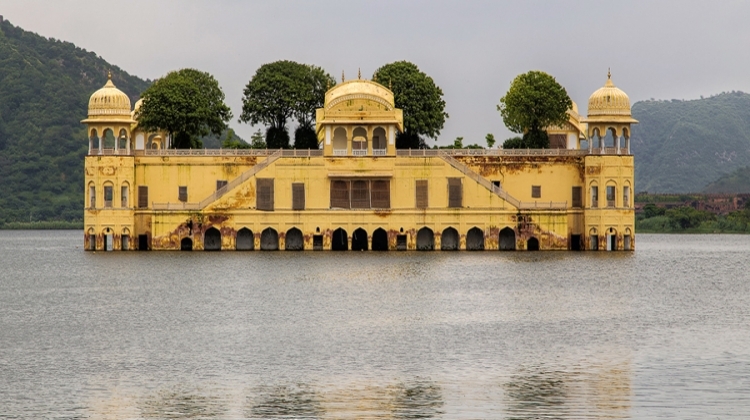 City Palace, Saheliyon Ki Bari, Lake Palace ( From Outside ), Pratap Memorial, Jagdish Temple, Fateh Sagar Lake. 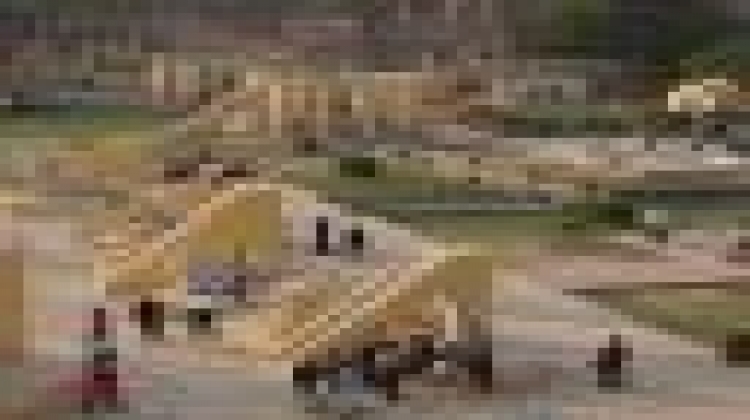 Famous Fort, Vijaystambha, Rana Kumbha, Mirabai Temple,Padmini Palace, Capital Of Maharana Pratap. Mehrangarh Fort, Umaid Bhawan Palace. 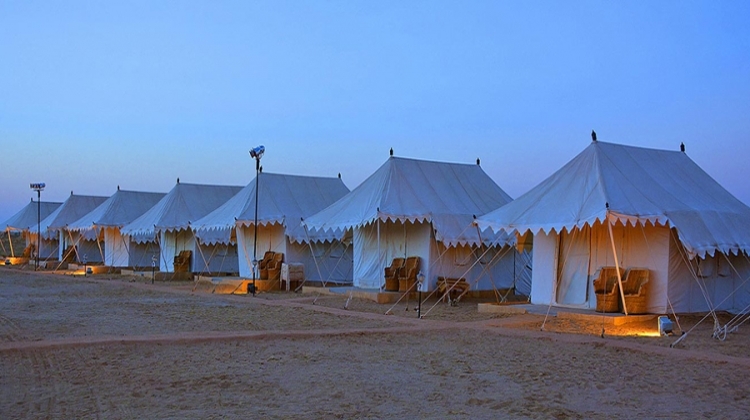 Nathmalji Haveli, Patwon Ki Haveli,Gadsisar Lake, Golden Fort, Sam desert(Camel Safari), Stay in Tents. 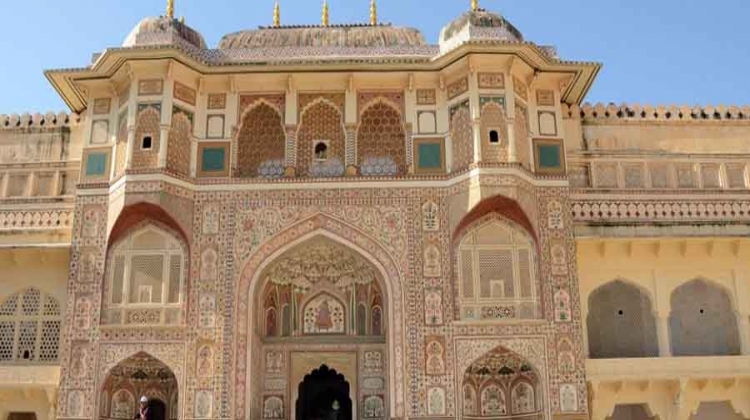 Junagadh Fort, Lalgadh Mahal, Camel Brinding Park, Karnimata Temple. 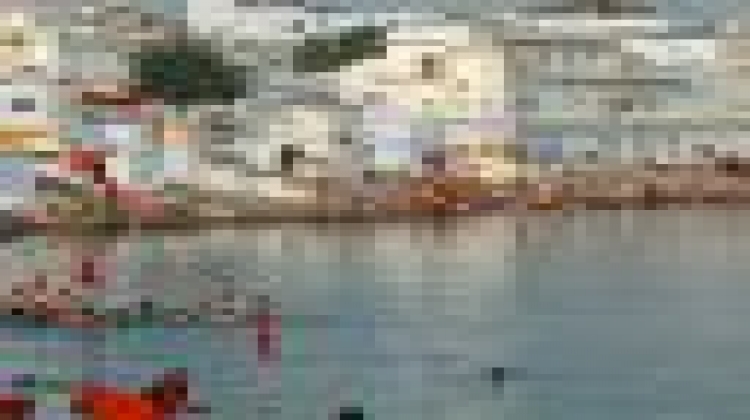 Bramha Temple, Savitri Temple, Bramha Sarovar. City Palace, Jantar-Mantar, Hawa Mahal, Jal Mahal(from outside), Birla Temple, Amer Fort, Shitalmata Temple. Satara to Abu road by Train. Arrive Abu road, then proceed to Mount abu. 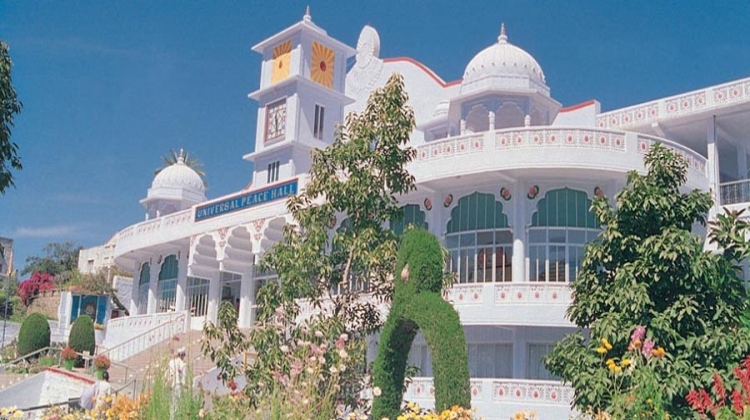 After lunch Sightseeing in that visit to Naaki Lake, Sunset Point & Overnight stay at Mount Abu. After breakfast Mount Abu sightseeing in that visit to Om Shanti Bahvan, Dilwara Temple. 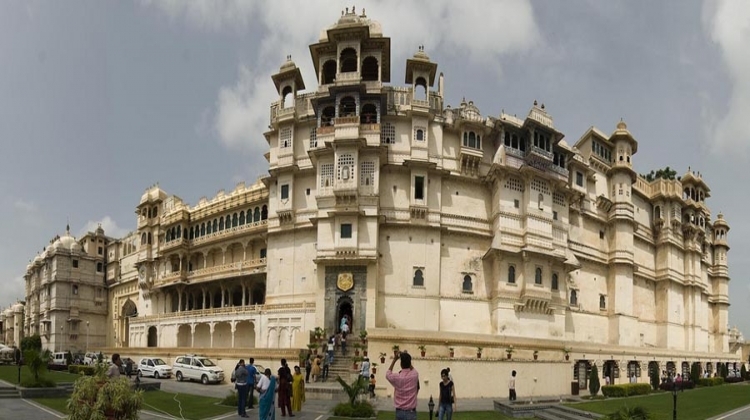 Then After lunch proceed to Udaipur & Overnight stay at Udaipur. After breakfast Udaipur sightseeing in that visit to Maharana Pratap Memorial, Fateh Sagar lake, Lake Palace (from outside), after lunch City Palace, Jagdish Temple & overnight stay at Udaipur. 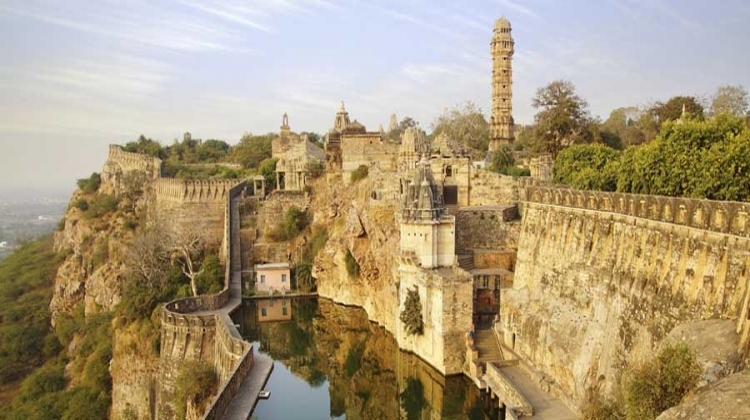 After breakfast proceed for Chittorgarh Sightseeing in that visit to Famous Fort, Vijay Stambha, Rana Kumbha, Mirabai Temple, Padmini Palace. Then after lunch Proceed to Nathdwara. After arrival visit to Famous Temple of Shri Krishna and proceed to Jodhpur. 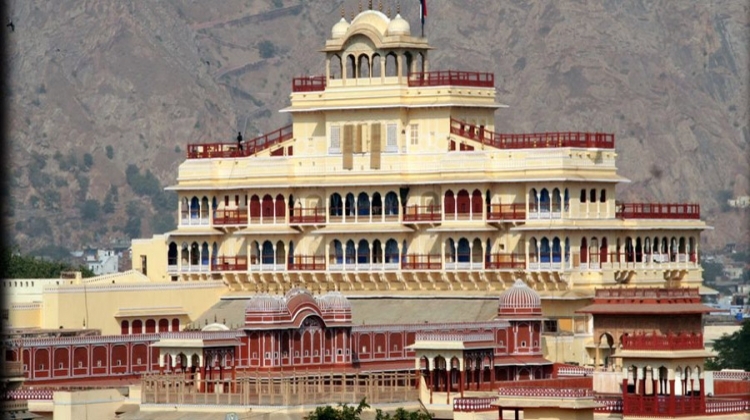 Arrive Jodhpur and Overnight stay at Jodhpur. After breakfast sightseeing in that visit to Mehrangarh Fort, Umed Bahvan. and Overnight stay at Jodhpur. 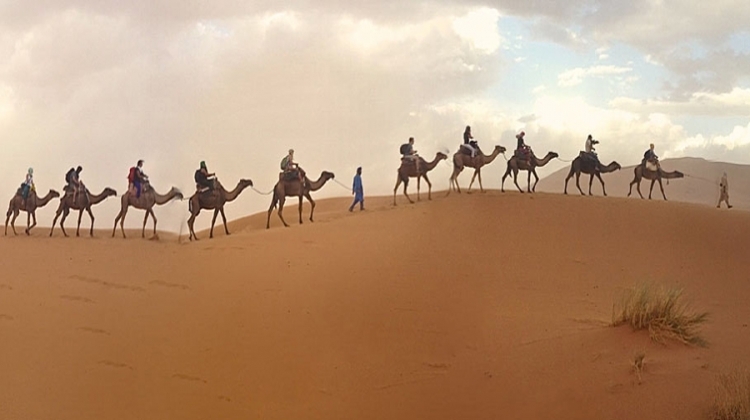 After breakfast proceed to Jaisalmer. 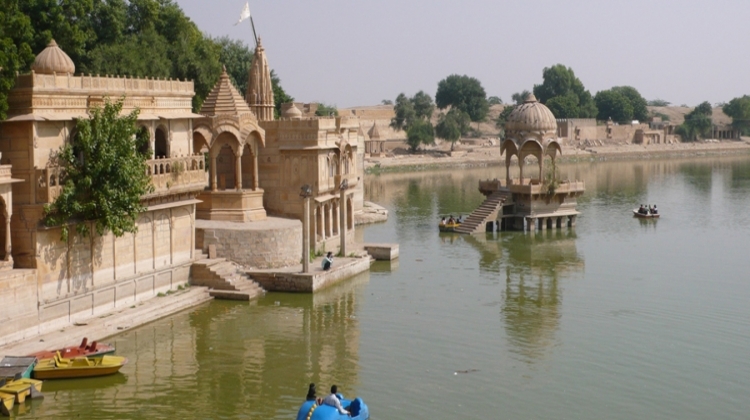 Arrive Jaisalmer then sightseeing in that visit to Gassier lake, Golden Fort, Nathmalji ki haveli, Patwon Ki Haveli. After lunch free time and overnight stay at Jaisalmer. After breakfast proceed to Bikaner. 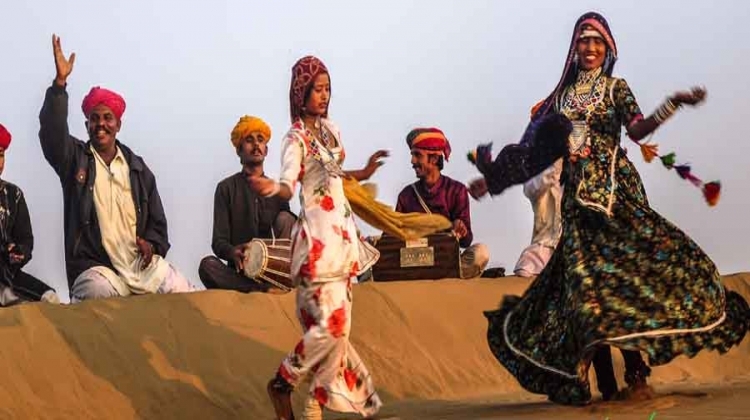 Arrival Bikaner Sightseeing in that visit to Camel Breeding Park and Overnight stay at Bikaner. After breakfast sightseeing in that visit to Junagadh Fort, Karni mata mandir. 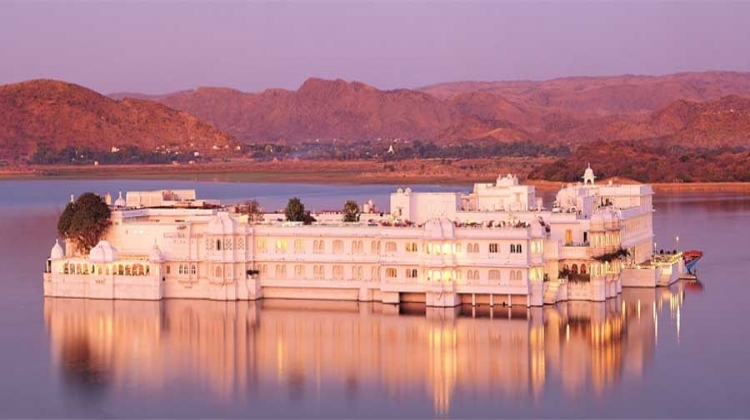 After lunch proceed to Pushkar and overnight stay at Pushkar. 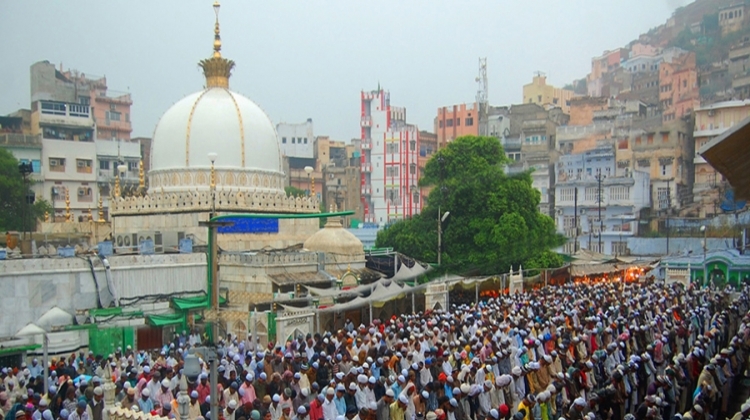 After breakfast sightseeing in that visit to Brahma mandir and proceed to Ajmer sightseeing khwaja garib Nawaz Darga and Overnight stay at Jaipur. 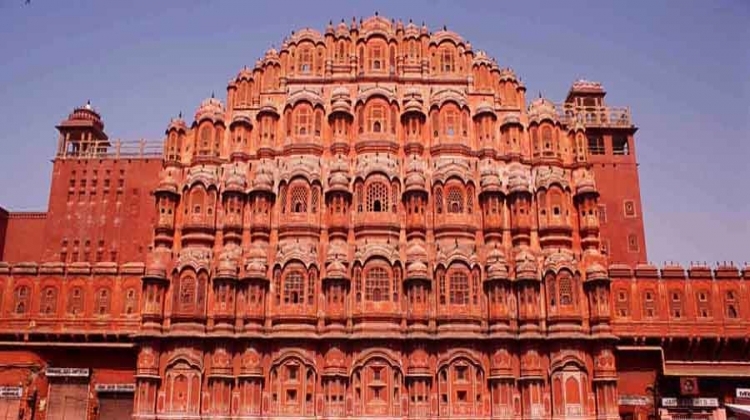 After breakfast sightseeing in that visit to City Palace, Jantar-Mantar, Hawa Mahal, Jal Mahal, Birla Temple, Aamer Fort, Shitalmata Temple and Overnight stay at Jaipur. Morning proceed to Jaipur rail station for Train to Pune.